Jasmine is from West Yorkshire, in northern England. Formerly Vice Chancellor’s Scholar for the Arts at Durham University, she is currently a postgraduate student at Goldsmiths College, University of London. Her first pamphlet, Like Horses, is forthcoming with Smith/Doorstep press as part of their 2019 New Poets series.Her writing explores themes including female adolescence, childhood, wildness and sexuality. 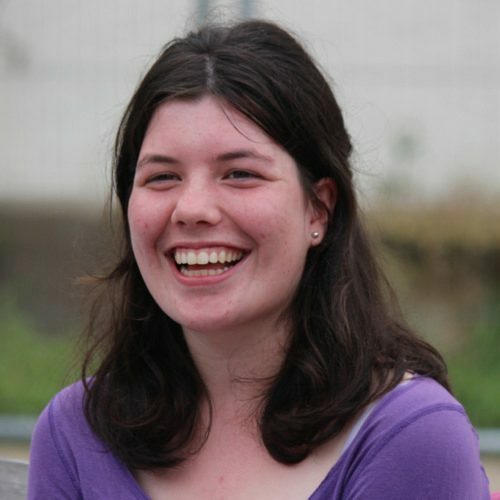 Since being a commended FOYLE Young Poet of the Year in 2012, Jasmine received awards for her poetry including the Ted Hughes Young Poet Award, the Yorkshire New Poet Award and (most recently) being named New North Poet in the Northern Writers Awards – a joint project with The Poetry School. Her poetry has been published in magazines such as Magma and The North, as well as in anthologies by Bloodaxe, Smith/Doorstep and Tower Poetry. She has read at literature festivals across the UK including Manchester, Ledbury, Bridlington, and London Book Fair. Jasmine is a graduate of The Writing Squad – a professional development scheme in the north of England. In 2014 she was selected to attend the Tower Poetry Summer School at Christ Church, Oxford University. In 2015-16 she was Writer in Residence for the Knee Deep project at Tender Buttons Performance Company (Newcastle), the results of which she showcased as part of Durham Book Festival. Jasmine is co-founder of the Dead [Women] Poets Society collective. She will be Poet in Residence at the University of Tübingen in 2019.